Majestic and fierce, the Buffalo has been the symbol of abundance, consistency and prosperity for centuries. All the while the Italian region Lombardy has been deep within the trenches of this beautiful beast’s coagulated craft. While Cheesemongers of America claw at the chance to bring these options to their stores and restaurants, it’s the product garnering all the attention. 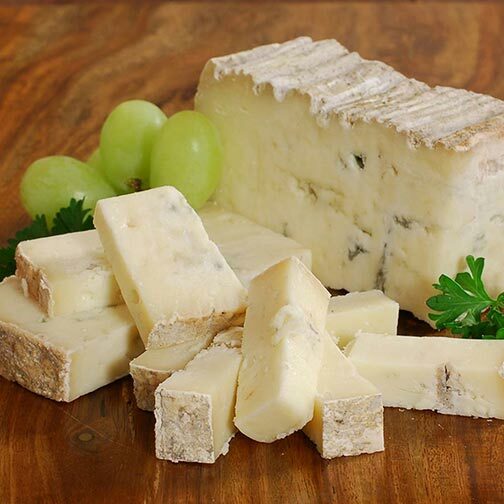 We introduce to you Blu di Bufala, a unique water buffalo milk blue that’ll cream your palate. With a buttery onset, tropical fruity body and earthy straw-like finish, your bound to demand a reason why you hadn’t come across this gem sooner.